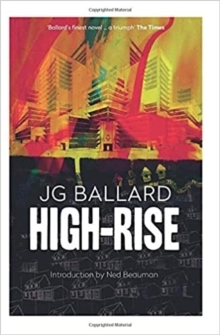 A prophetic and experimental masterpiece by J. G. Ballard, the acclaimed author of `Crash' and `Super-Cannes'. 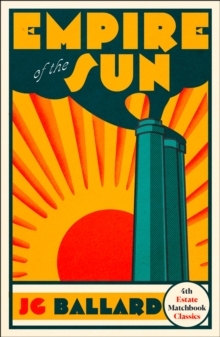 This edition includes explanatory notes from the author. 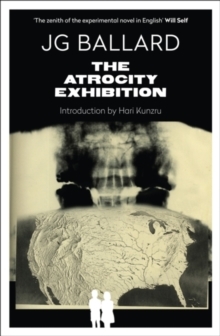 The irrational, all-pervading violence of the modern world is the subject of this extraordinary tour de force. The central character's dreams are haunted by images of John F.
Kennedy and Marilyn Monroe, dead astronauts and car-crash victims as he traverses the screaming wastes of nervous breakdown. Seeking his sanity, he casts himself in a number of roles: H-bomber pilot, presidential assassin, crash victim, psychopath. Finally, through the black, perverse magic of violence he transcends his psychic turmoil to find the key to a bizarre new sexuality. 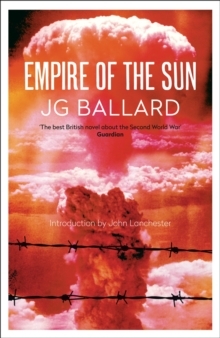 In this revised edition, Ballard has added extensive annotation that help to unlock many of the mysteries of one of the most prophetic, enigmatic and original works of the late twentieth century. 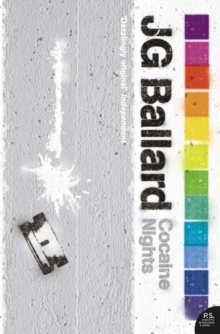 This edition is part of a new commemorative series of Ballard's works, featuring introductions from a number of his admirers (including Neil Gaiman, Iain Sinclair, James Lever and Ali Smith) and brand-new cover designs.